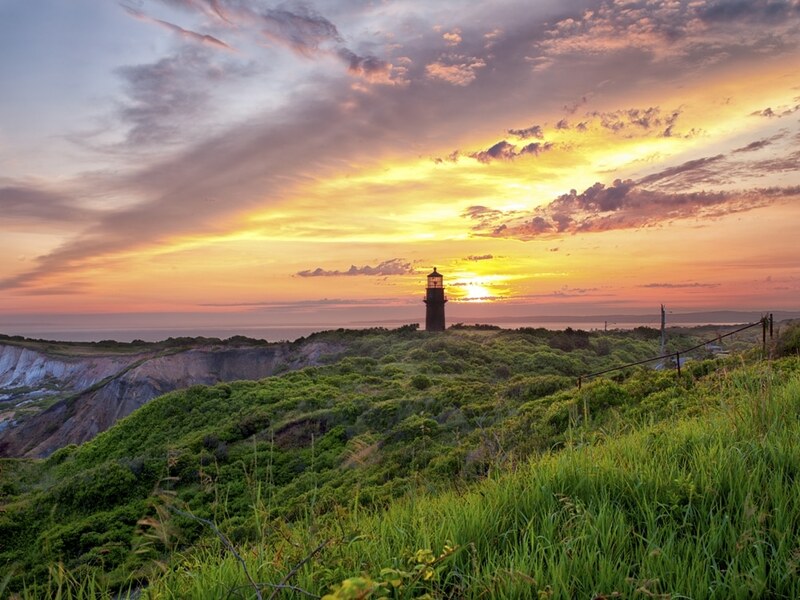 Tourico Vacations on Massachusetts – Romantic Thorncroft Inn on Martha’s Vineyard Island, Massachusetts Thorncroft took nearly eleven years to build, from early in 1908 till nearly the end of 1918. It was built by a grain merchant from Chicago, John Ware. John Ware had become quite wealthy in the grain industry, and built the Thorncroft estate for not only his family, but also as a place of solitude for his many friends and relatives, and even for dignitaries with whom he was acquainted. In fact, the Main House was actually built as the guest residence because he so often had visitors, and so many at once. Ware’s family affectionately referred to this Main House as the little house. This little house was not, and encompassed over 6000 square feet. There were innumerable bedrooms and quarters for servants. Today, the original floor plan as it was first designed still remains. Having been built to serve guests throughout the summer, its present utilization as a country retreat is ideal. The home was passed down to John Ware’s son, John, Jr., and when John Ware II passed in 1964, this grand estate was divided in half and sold separately. Main Street divided the two portions. The family’s home, which is located across the street was purchased by the Colgates and has since had several residents. The little house was converted into use as a nursing home for seniors until the early 1970s when Gordon Bates and his wife, Eleanor, purchased it and turned it into a lodge, Haven’s Guest House. This conversion of a residence into a place of business came before zoning laws were in effect, which allowed the Bates to operate their inn within a residential area. Over time, the property was divided several more times and parcels sold off. The Bates family decided to put their Haven’s Guest House up for sale in 1981. Gordon placed an ad in a Martha’s Vineyard newspaper, but didn’t mention that the property was used for business purposes. The Buder family saw the ad, and according to them, called on it just for the heck of it. The Buders came to Martha’s Vineyard on a Sunday, when winter still had the Vineyard in its clutches. When it was revealed that the Bates used the property as an inn, the Buders were sold, signing the purchase papers that following Friday. A guest came to stay one evening who was none other than John Ware III, who told the story of his grandfather calling the estate Thorncroft, and the name stuck.